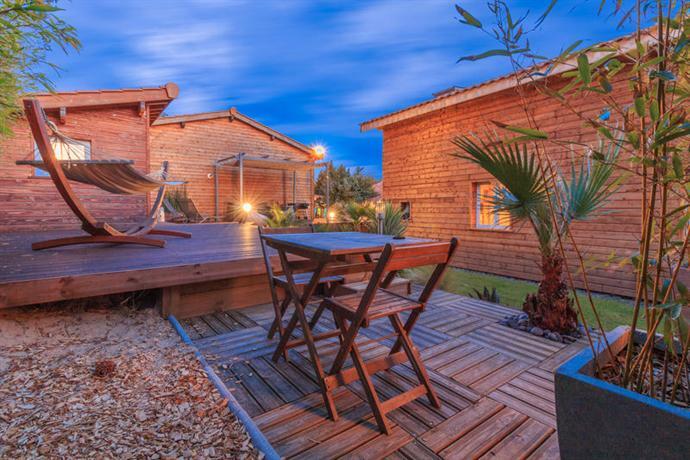 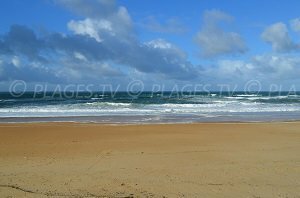 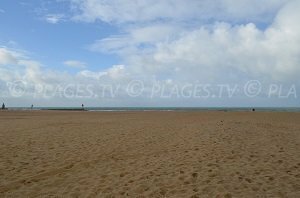 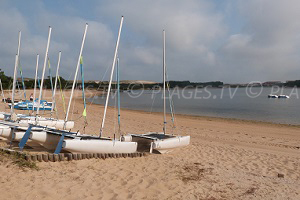 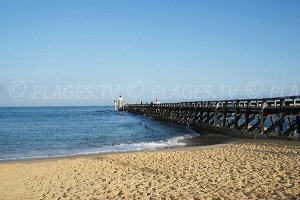 You will find 6 beaches in Capbreton :6 sandy beaches. 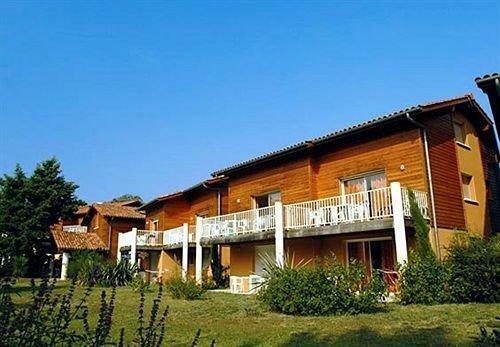 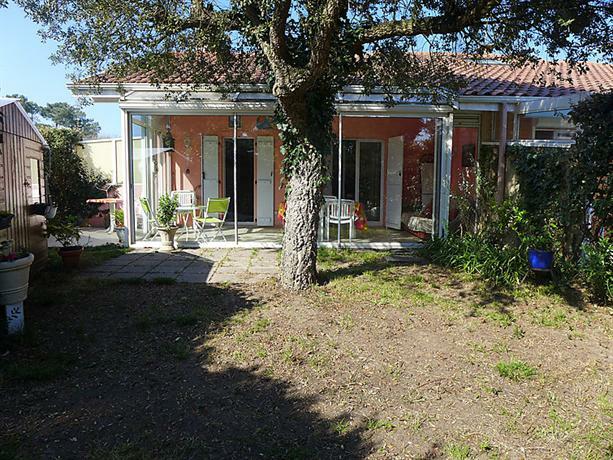 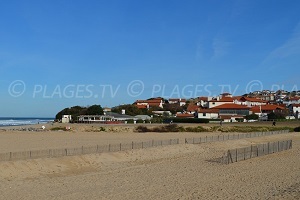 The seaside resort of Capbreton is located in the south of the Landes near Hossegor. 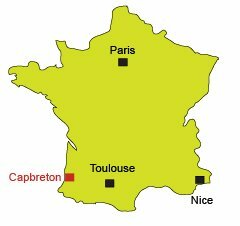 Renowned for its waves, Capbreton is an important spot for surfers. 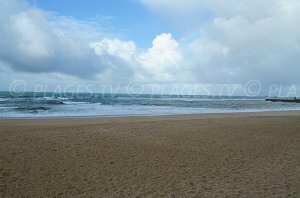 Because the weather can be difficult, always check the colour of the flags on the beaches and swim near a lifeguard station. 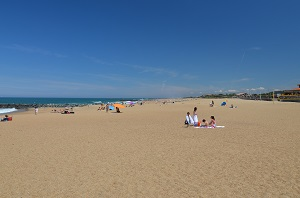 Capbreton beaches are sandy and extend over the entire length of the resort. 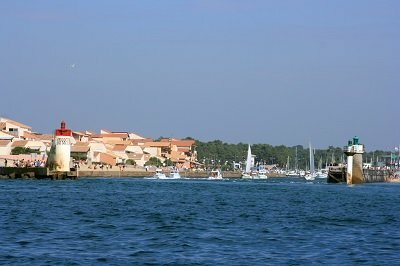 Capbreton shares its northern harbour with Hossegor. 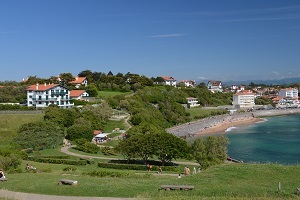 On the south shore of the harbour, several beaches stretch along the centre of Capbreton. 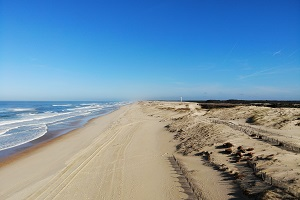 To the south, there are also three beaches, which are untamed with a large dune area. 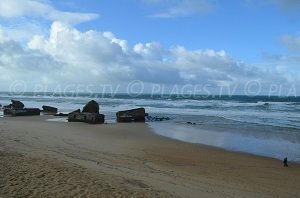 At the beaches of Savane and Piste, you will find the remains of WW II bunkers. 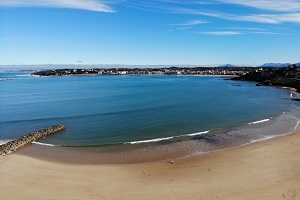 During the summer season, visitors and young sport enthusiasts who like surfing come here (with many competitions). 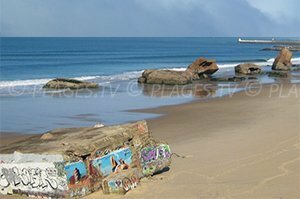 Off season, the resort is relatively calm, although many surfers still use the beach. 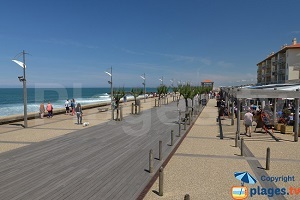 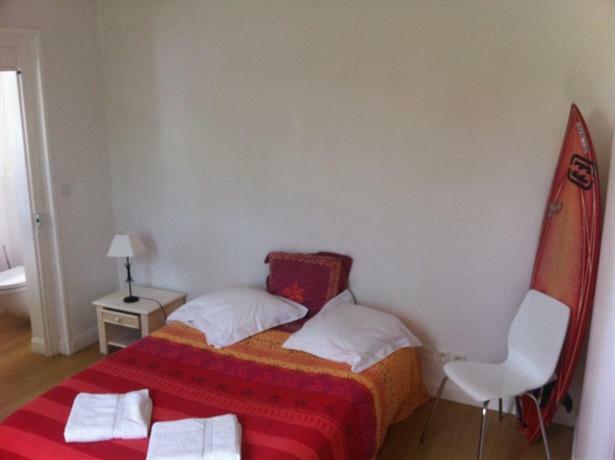 Note that the Basque coast is near and that we can easily visit the beaches of Biarritz and Anglet (30 minutes away). 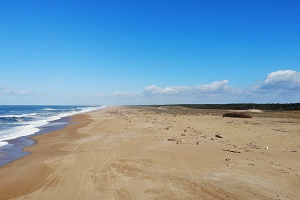 The Spanish border is about 50 minutes away by motorway.